These easy breakfast parfaits are perfect for busy back to school mornings. When I’m rushing to get out the door, I want to be able to grab a quick breakfast that isn’t filled with sugar and simple carbs like many cereals and muffins. I think I’m on to something with this breakfast idea! 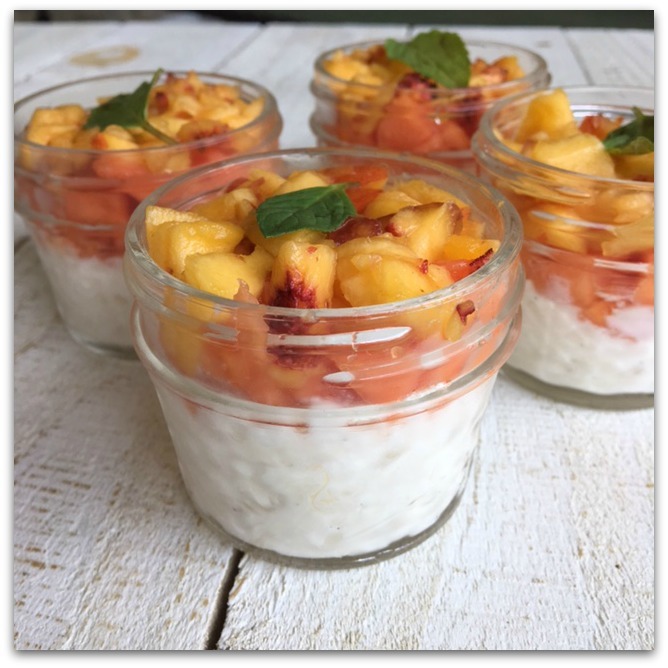 Fueling up for the day is so important, and these breakfast parfaits are a great way to start your day, whatever you’re up to! 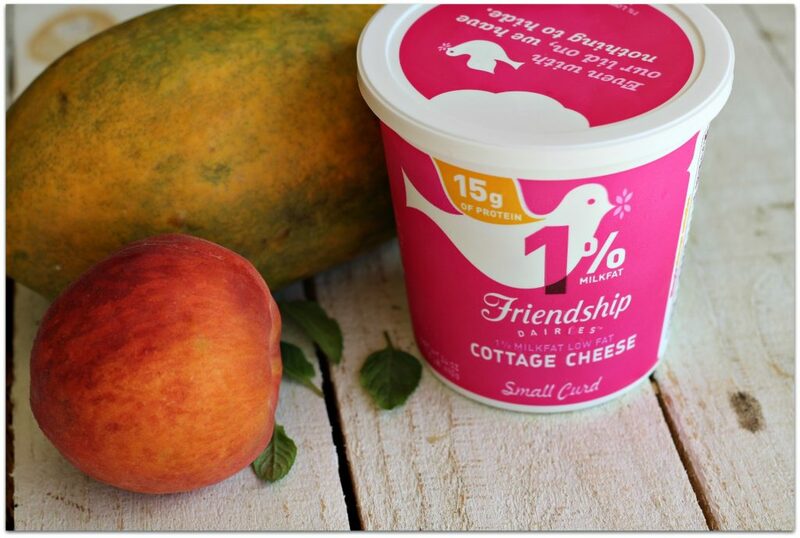 Friendship Dairies cottage cheese wants help Fuel Your Fancy with $5,000! Simply share an image of what you fuel up for! 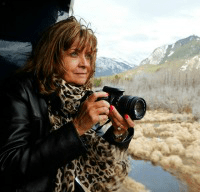 What is that thing you love to do that makes you, YOU? I can’t enter, but I fuel up for traveling! 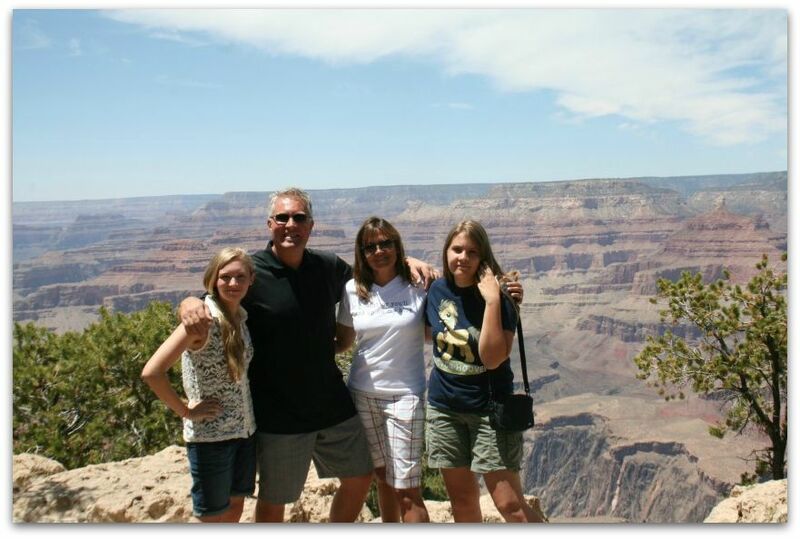 Here’s a photo of me with my family in the Grand Canyon! Ready to enter? Upload the photo at fuelyourfancy.com, or follow on Instagram or Twitter and share your photo using #FuelYourFancy. It’s as simple as that! 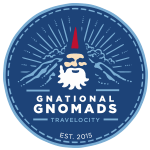 You can enter anytime before September 11, 2016. As I mentioned, I love to travel. I was in Grapevine Texas earlier this month at a conference, and the hotel served the most amazing breakfast parfait. I think I had three (they were small!) and then started thinking about how I might make my own version. I asked one of the staff what was in it, and she was kind enough to speak to the chef. It was simply a layer of cottage cheese mixed with a little agave, a layer of papaya, and a little fresh mint as a garnish. How easy is that? 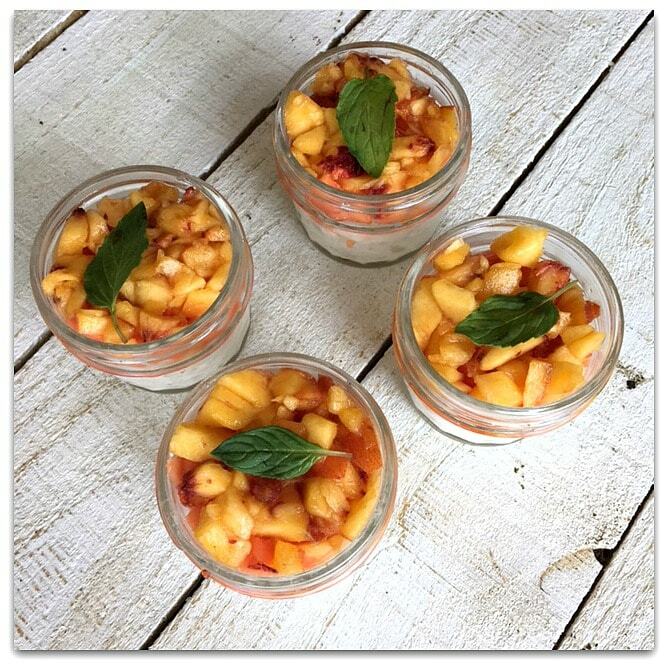 I decided to substitute honey for the agave, added a little vanilla bean paste, and topped that with fresh peaches and papaya. So easy, delicious, and low-fat! By the way, not all Cottage Cheese is created equal. I prefer Friendship Dairies Cottage Cheese. I’ve used the 1 % milk version in this recipe, and there are 15 grams of protein and only one gram of fat in a half cup serving. That means each of these parfaits has 7.5 grams of protein. Protein is part of every critical function of your body, so eat up! Cottage Cheese is the The Original Superfood! Layer cottage cheese mixture in 4 small mason jars. Top with a layer of papaya. Top with layer of peaches. Add mint sprig. This breakfast couldn’t be easier! Make it the night before and you’ll be so glad you have something healthy to eat before heading out into traffic! It also brightens my day to have a pretty breakfast to dig into, instead of the same old, same old. Friendship Dairies Cottage Cheese is really versatile, too. It’s great for dips, spreads, smoothies, mix-ins and a protein-rich addition to recipes. And friendshipdairies.com has a ton of modern cottage cheese recipes and videos for inspiration! 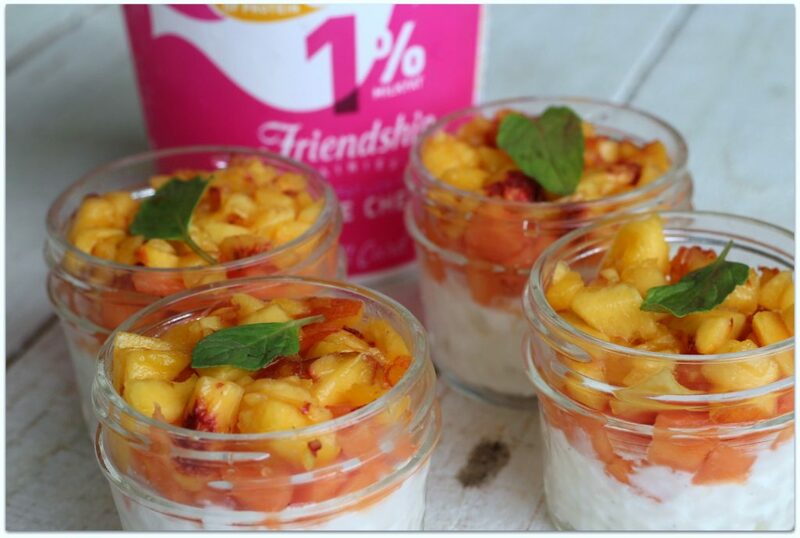 Let Friendship Dairies cottage cheese help fuel your day! Remember to enter the contest before September 11, 2016. Good luck!